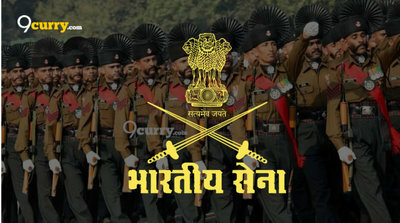 Eligible candidates may apply online at the Indian Army's website (direct link is given below) from 06 April 2019 to 20 May 2019. Deolali Cantonment Board Recruitment 2019 - Apply Online for 28 Assistant Teacher, Computer Instructor & Other Posts in Deolali Cantonment Board, Nashik, Maharashtra on Temporary Basis. Online Applications are invited by Cantonment Board Deolali, Maharashtra from 22 Apr 2019 to 24 May 2019 for 28 vacancies.